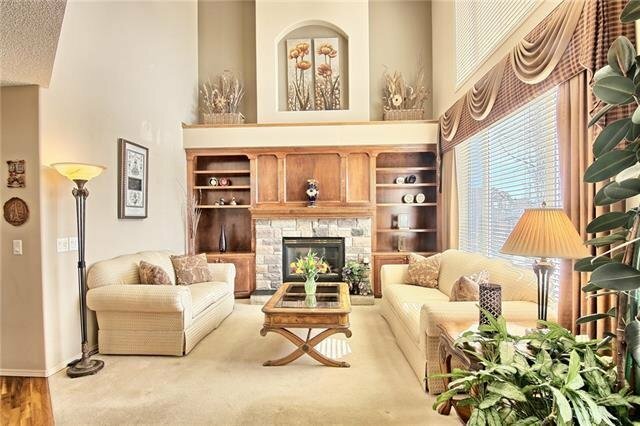 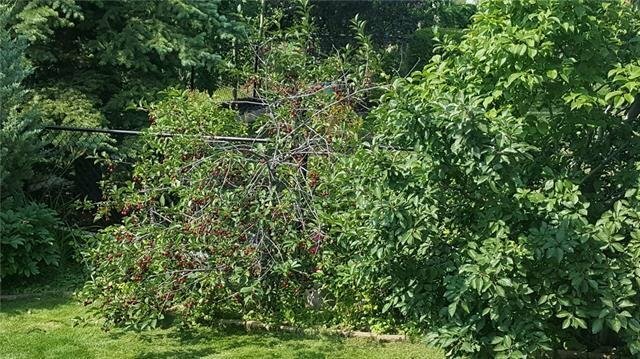 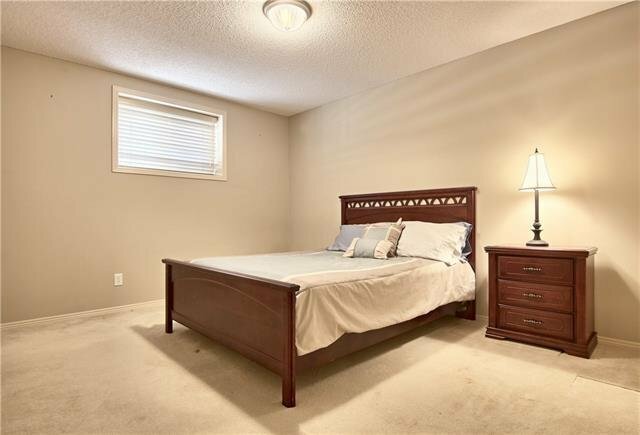 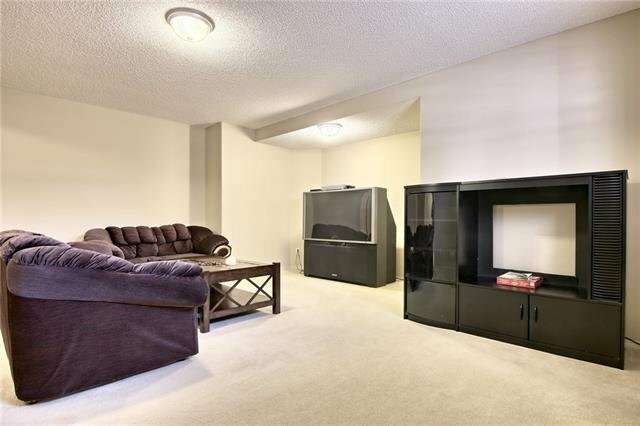 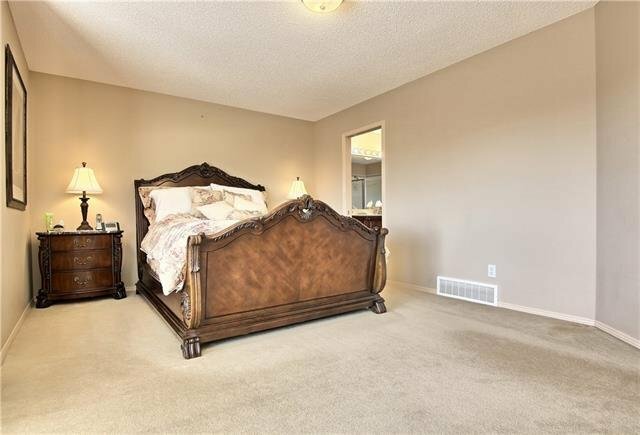 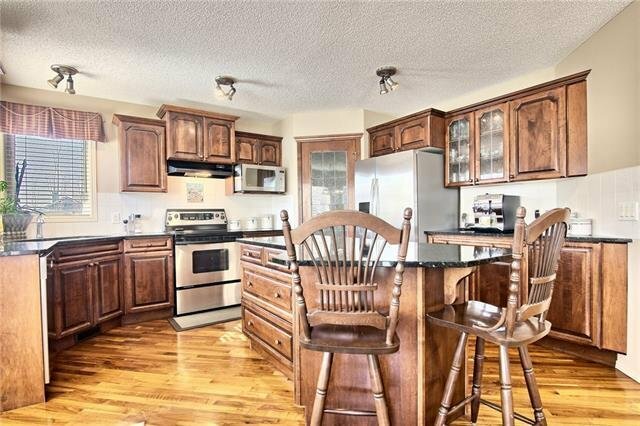 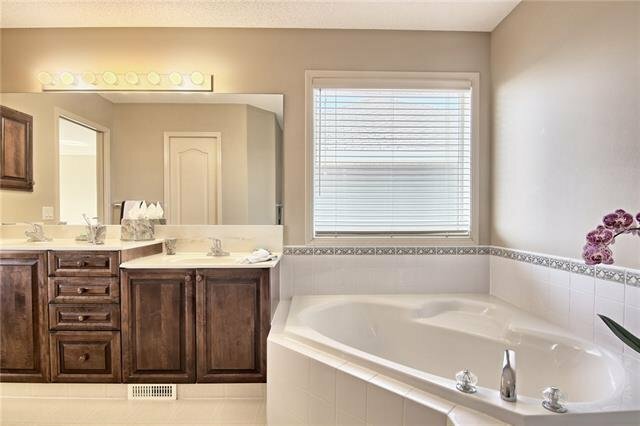 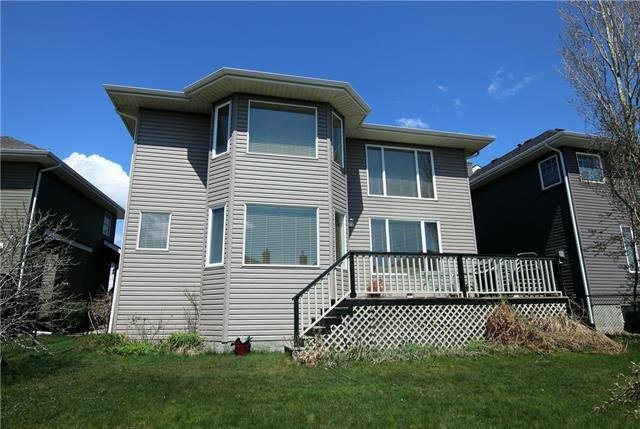 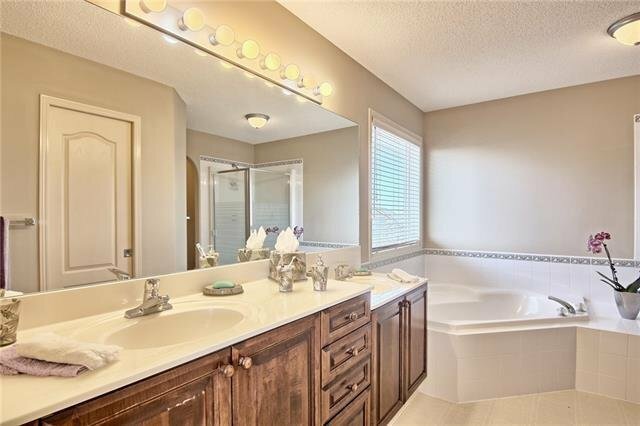 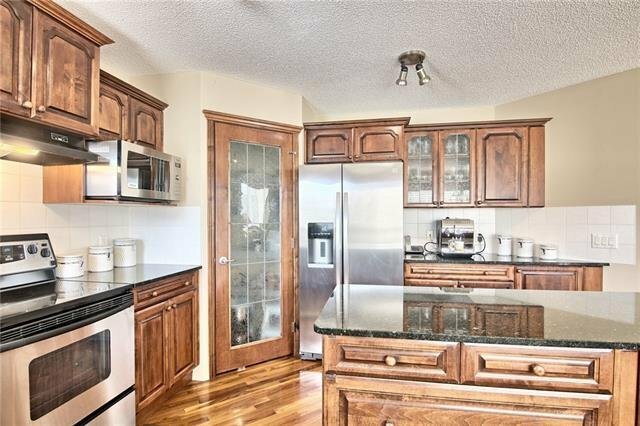 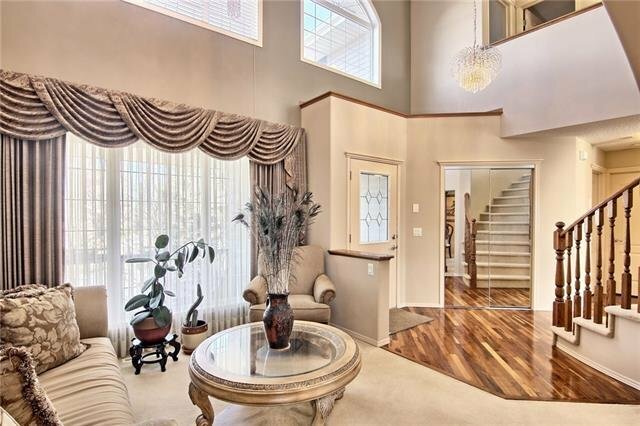 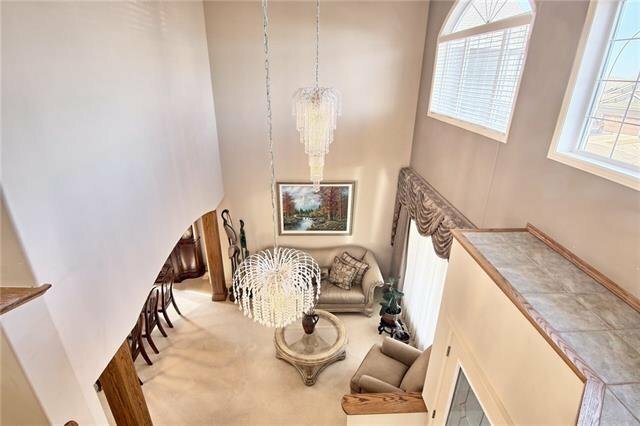 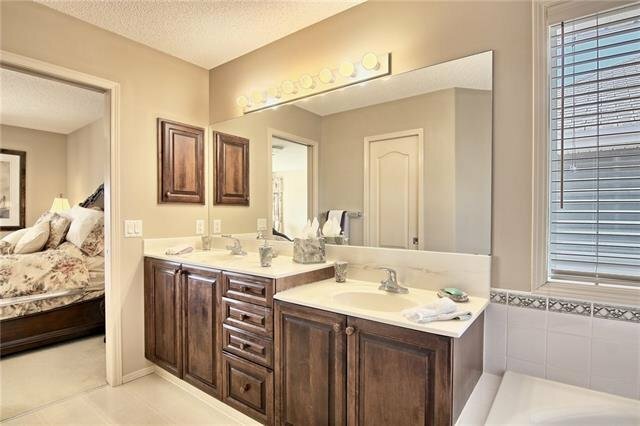 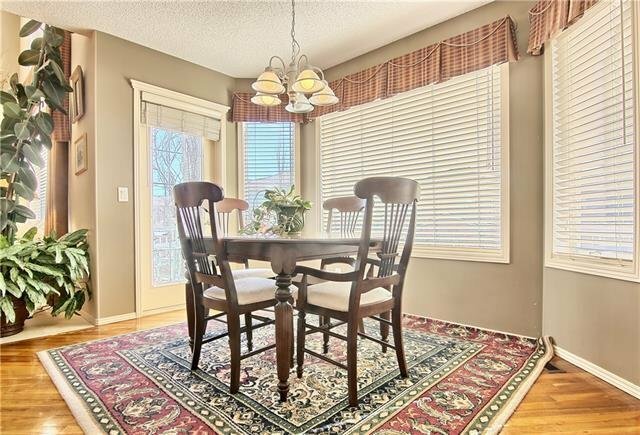 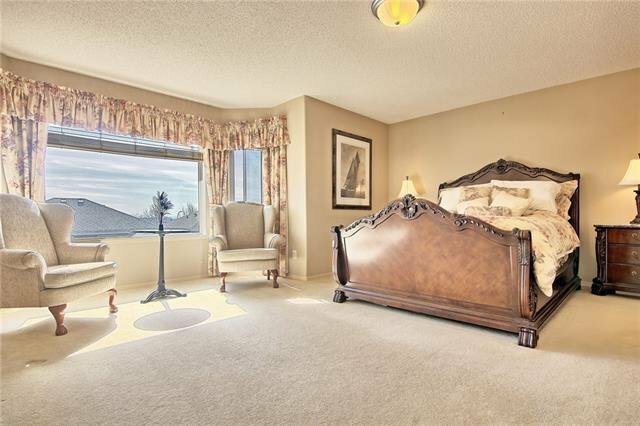 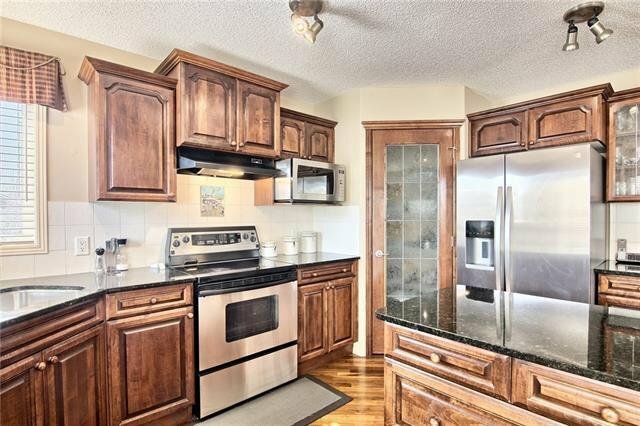 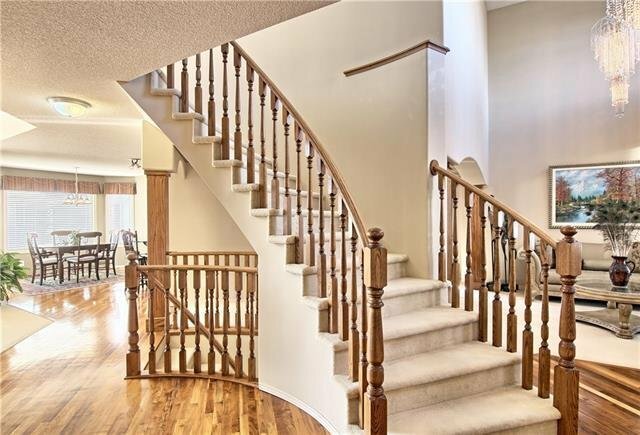 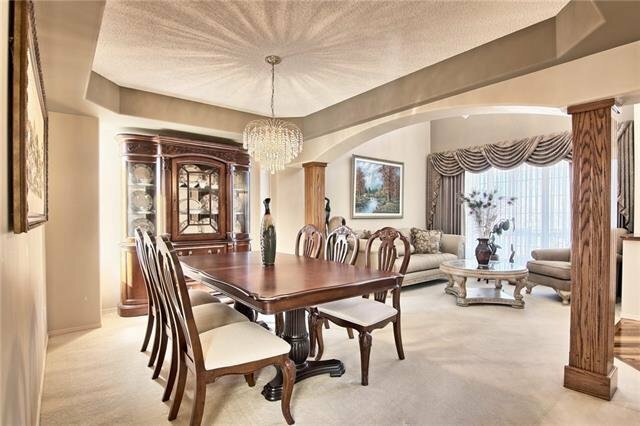 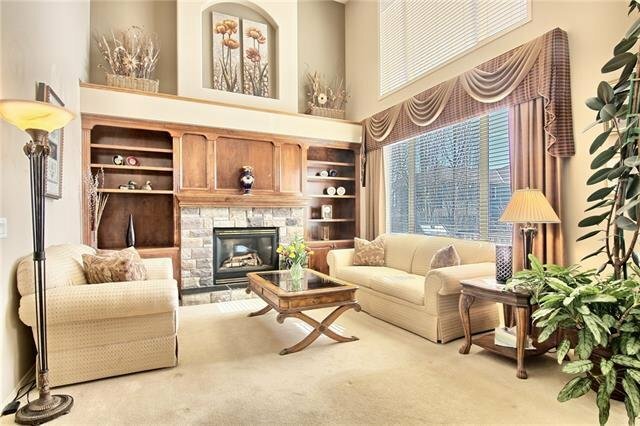 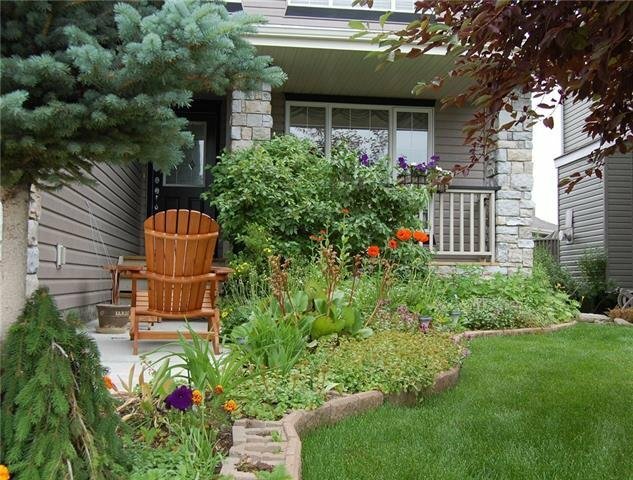 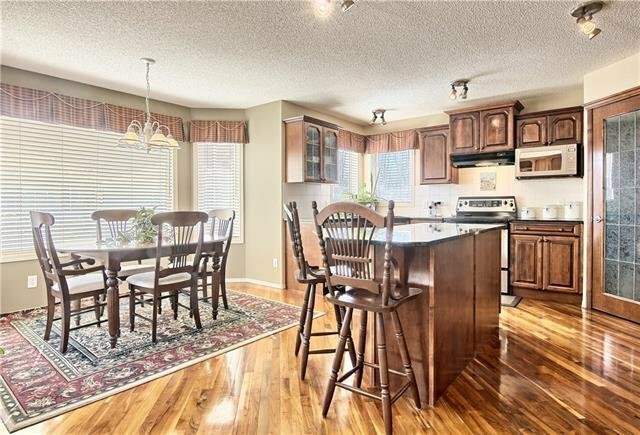 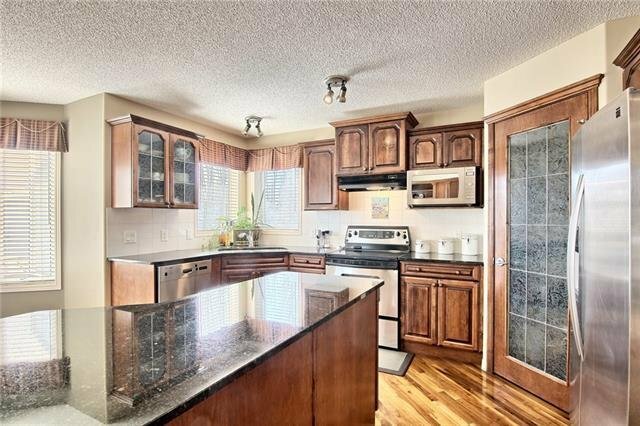 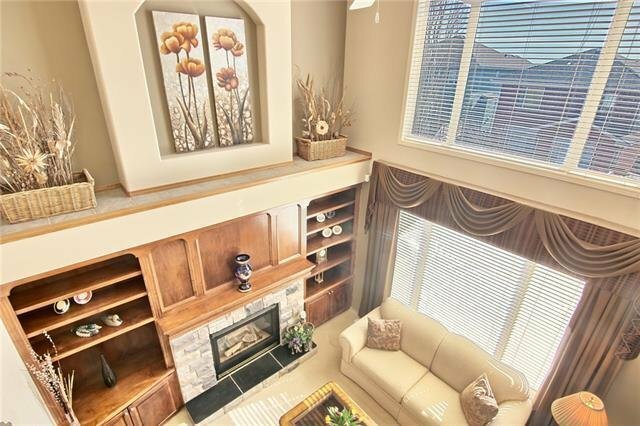 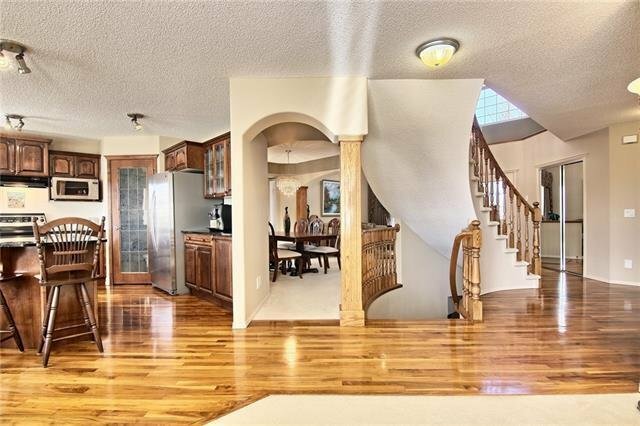 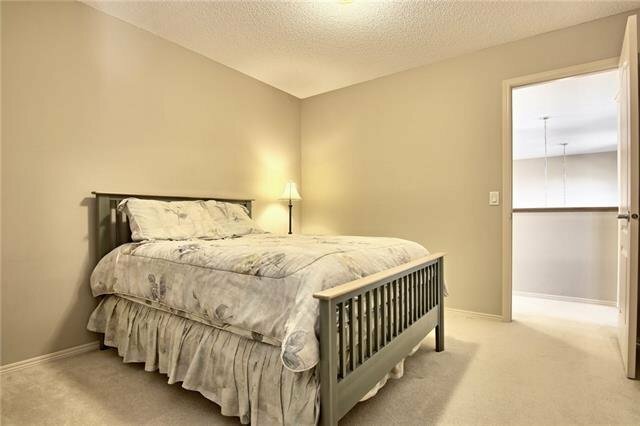 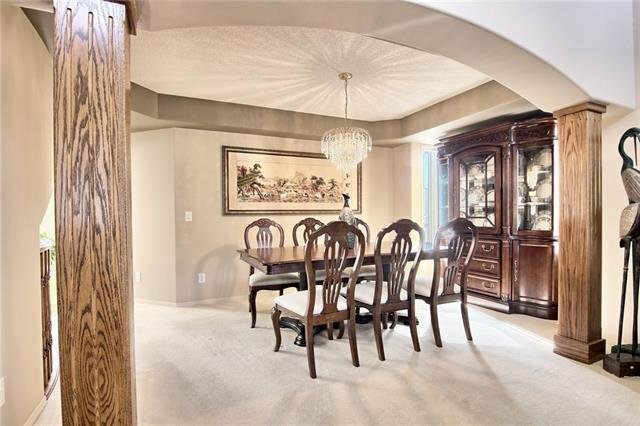 117 Royal Oak Point(e) NW, Calgary - 5 beds, 4 baths - For Sale Janet Preston/John (J.R.) Rogers - DISCOVER REAL ESTATE LTD. 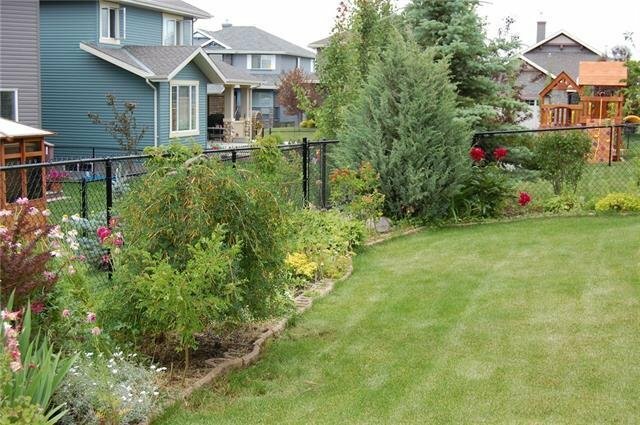 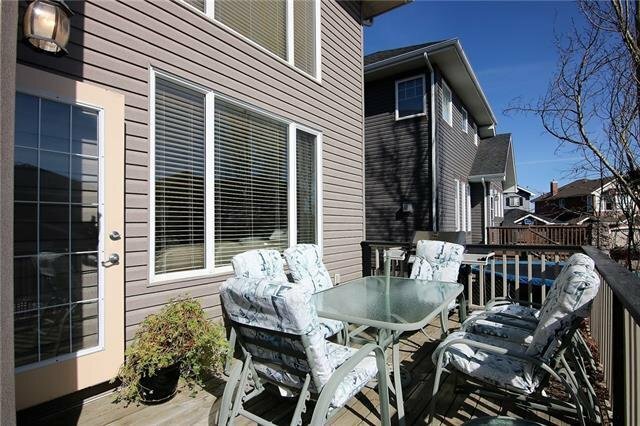 Welcome to The Cascades in Royal Oak & into this lovingly maintained two storey tucked away on this quiet crescent walking distance to bus stops, playground & wetland ponds & park. 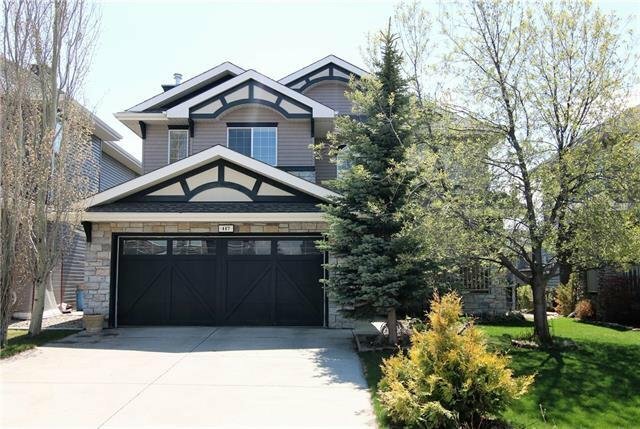 This custom one-owner Cedarglen Homes beauty has everything you've been searching for & enjoys beautiful walnut floors, 5 bedrooms + den & sunny South backyard. 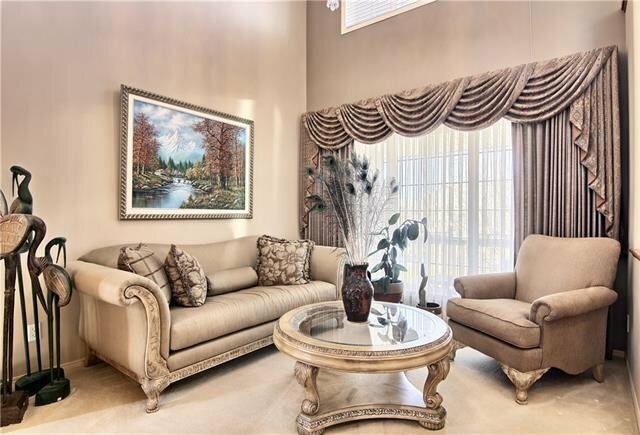 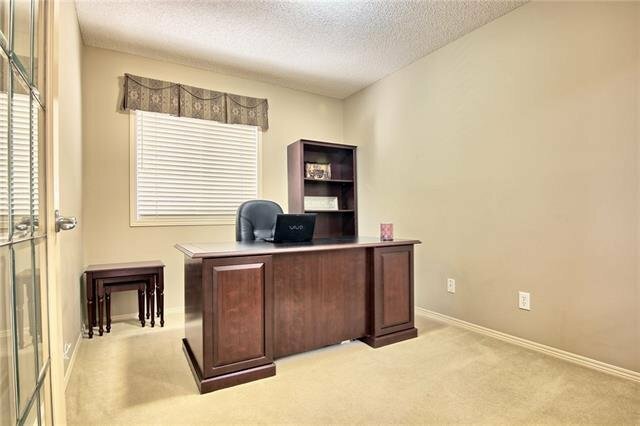 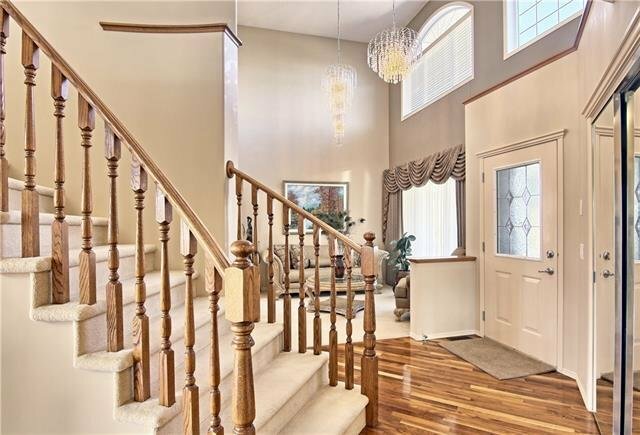 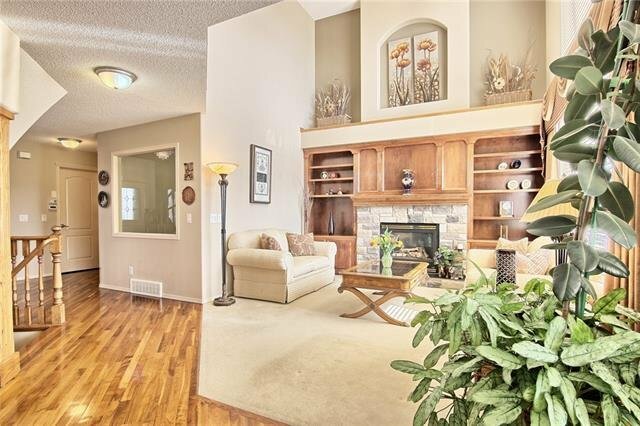 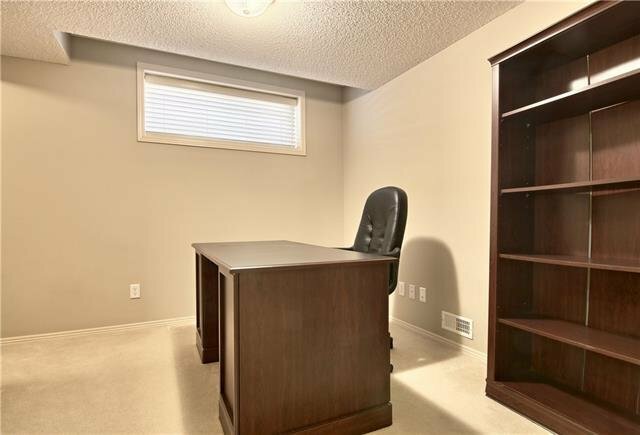 Wonderful traditional floorplan with formal dining room & two storey living room, dedicated home office & sun-drenched family room with 17ft ceilings & fireplace graced by built-in cabinets. 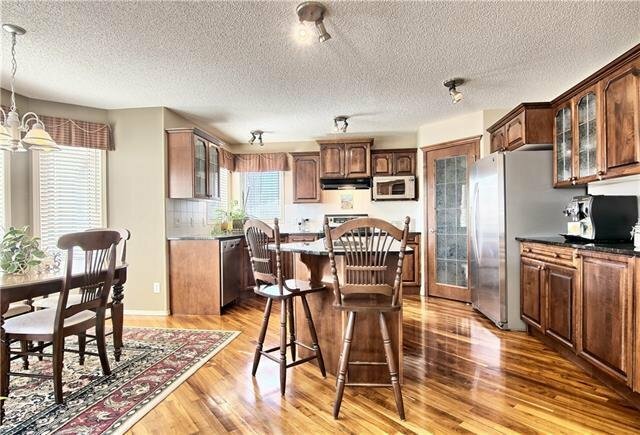 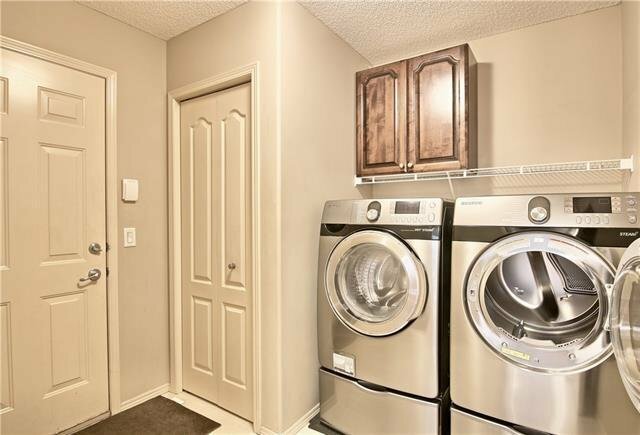 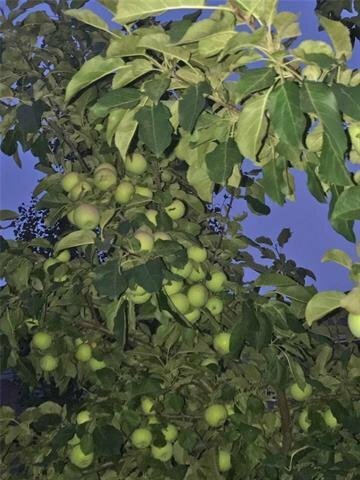 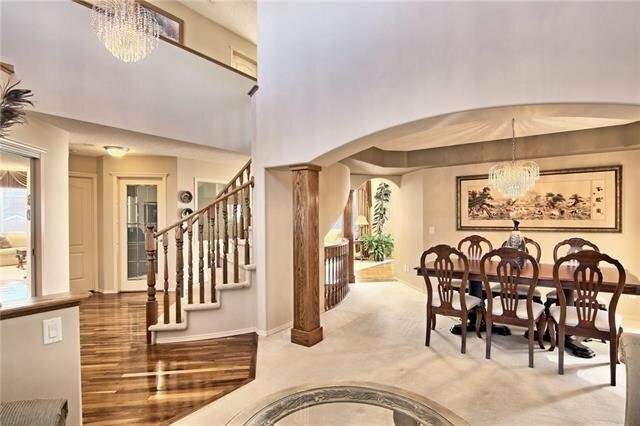 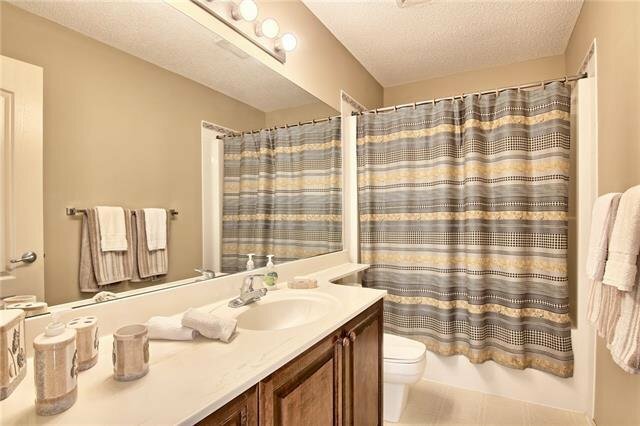 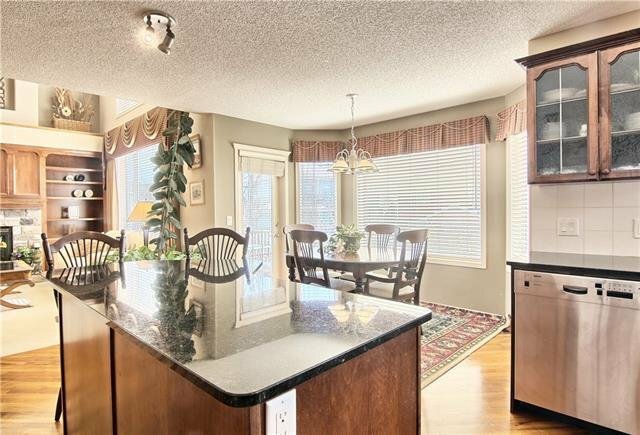 Expansive maple kitchen with granite counters & walk-in pantry, breakfast nook with bay window & stainless steel appliances featuring Bosch dishwasher & stove with convection oven. 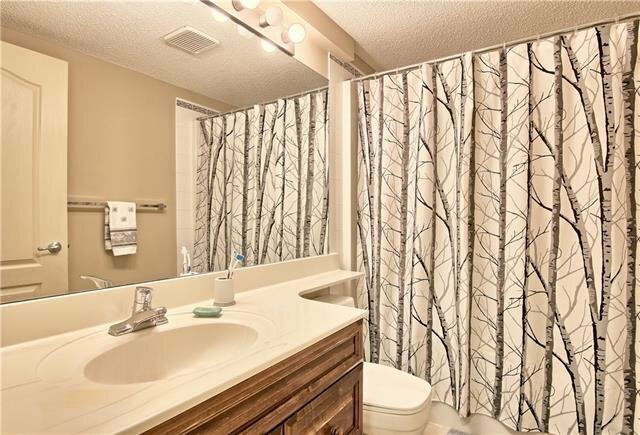 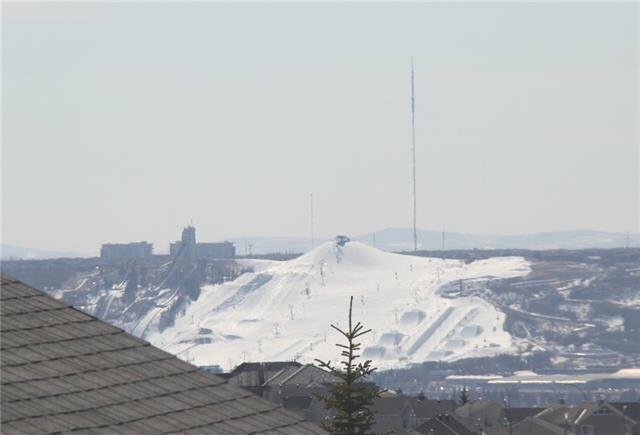 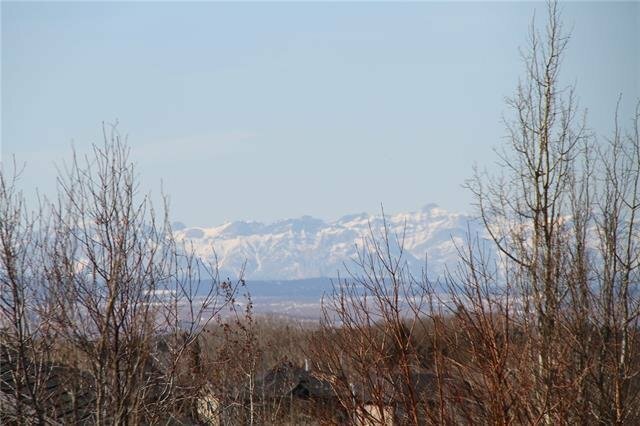 Walk-in closets in the 3 upstairs bedrooms highlighted by the owners' retreat with sitting area, views of the mountains & Canada Olympic Park plus soaker tub ensuite with double vanities & separate shower.